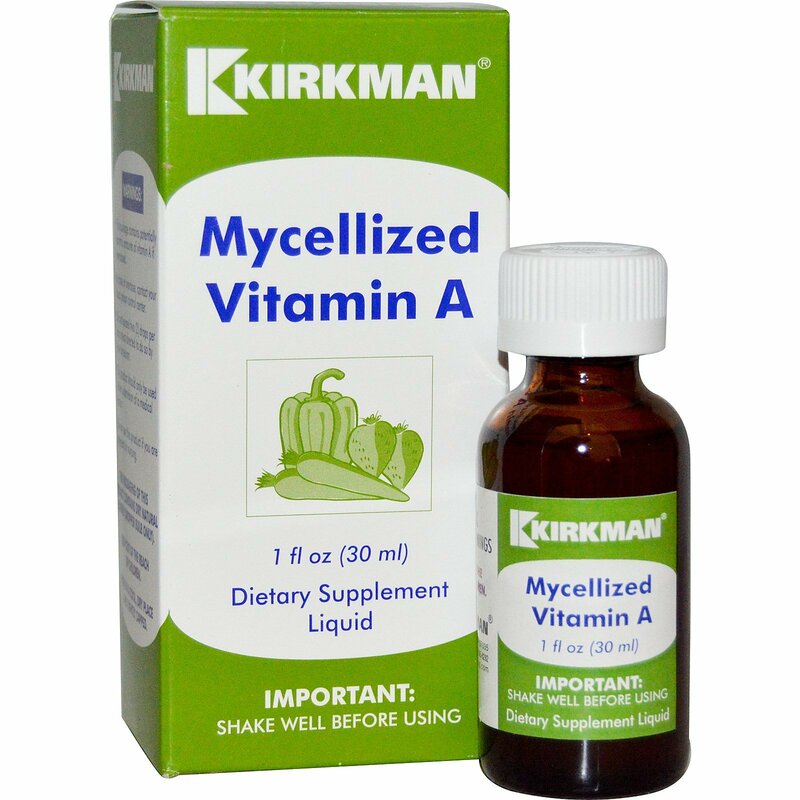 This proprietary product is a concentrated liquid form of vitamin A. Vitamin E has been added as an antioxidant to protect the potency of the Vitamin A. 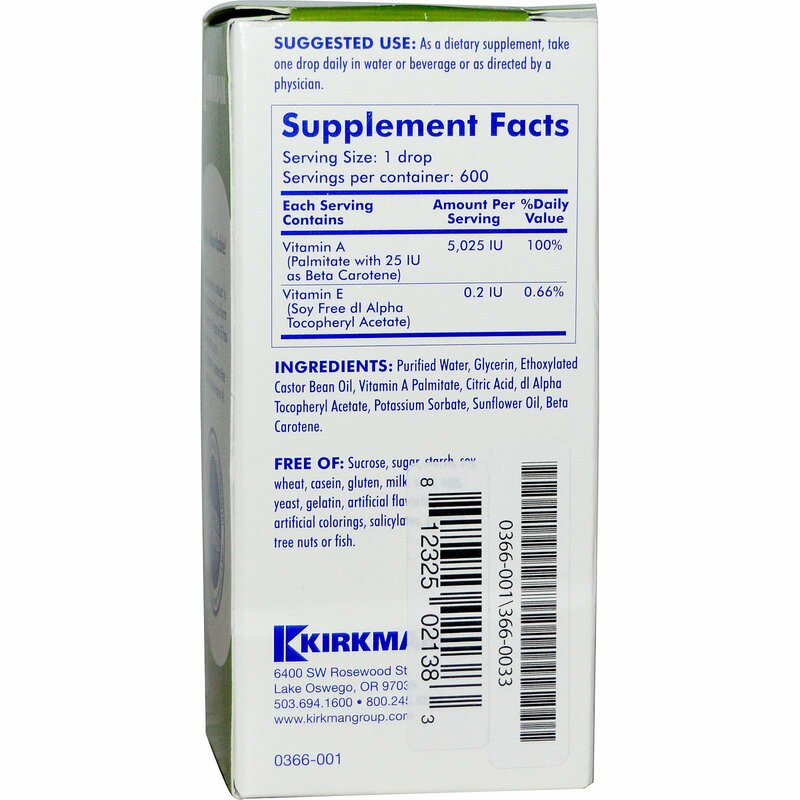 As a dietary supplement, take one drop daily in water or beverage or as directed by a physician. This package contains potentially harmful amounts of Vitamin A if overdosed. This product should be only be used under supervision of a medical doctor.